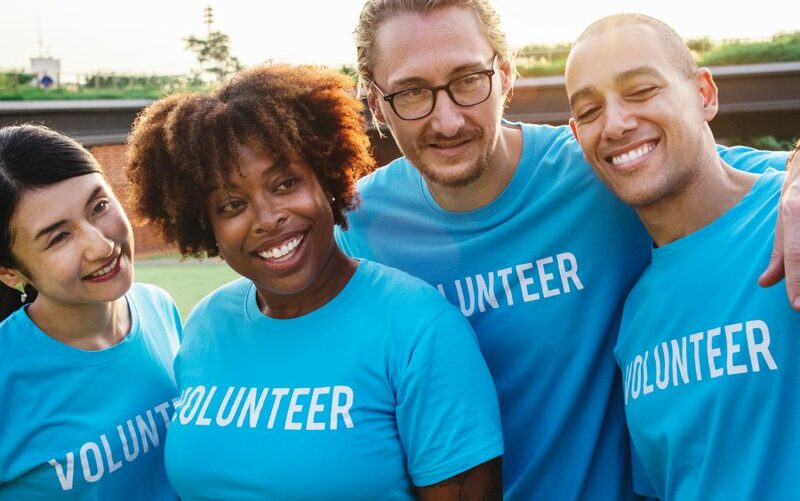 It’s National Volunteer Week this week, April 7–13, 2019, in Canada. It’s a time to recognize the important work volunteers do to lift communities, according to Volunteers Canada. If you’re new to Canada and looking for career opportunities, volunteering can be a great starting point. It will also help you make friends, build your network and increase your knowledge of the local job market. “Volunteering helps our newcomer clients with getting Canadian experience as well as local references and exposure to Canadian workplaces,” says Fiona Stevenson, manager of volunteer & community programs at DIVERSEcity Community Resources Society in Surrey, BC. But not all volunteering is the same. Here are five tips on finding the right volunteer role for you and how to make the most of it! Find a role or organization that is meaningful to you and can benefit your integration into Canada, too! For example, consider volunteering for a professional association in your field of expertise. This will help you learn more about your industry in Canada and give you the opportunity to show your skills to the right people. Or volunteer with a charitable organization or non-profit immigrant settlement agency. Most of these organizations rely on volunteers. They might need simple support at events or you could even become a member of a board of directors! When you begin a volunteer role, you’ll want to make a great impression and show your skills. Small things like being punctual, dressing the part, showing enthusiasm and working with high standards will help you become an in-demand volunteer. And one that people will go out of their way to help! While volunteering, try to speak to as many people as possible. Make a connection, learn their names, get to know them and build on the relationship. Not only will you make new friends in your community, you may connect with someone who can help you achieve your career and integration goals. People can’t help you if they don’t know what you want. As you start building relationships, be upfront about what you’re looking for out of the volunteering experience — for example, you are hoping to gain Canadian experience or even eventually get a job with the organization you’re volunteering with. Once people know what you are looking for, you’ll be surprised by how helpful people can be! After a few months, you can use the volunteer experience on your resumé and LinkedIN profile. As you get to know the people you volunteer with, consider adding them as connections on LinkedIn. And if your supervisor is pleased with your work, ask them to write a LinkedIn recommendation for you or become a reference.